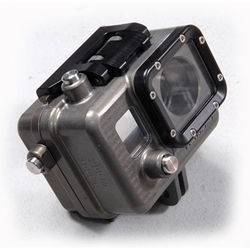 New Mil-Spec hard anodizing process! 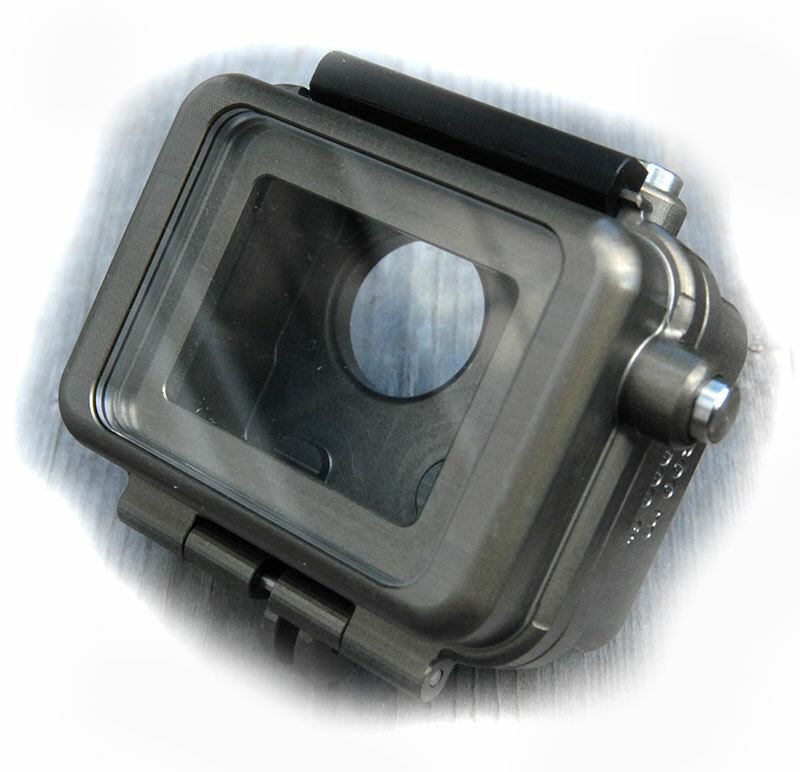 Depth rated underwater housing for GoPro Hero3 and GoPro Hero4 cameras. Compact back is ideal when worn on helmet or in tight spots. I bought this housing specifically for my deep diving. Although it remains waterproof to well over 750', the camera will turn off anytime it gets below 500'. Completely useless for my intended use. bought this housing some nine months ago, have done more than 100 dives with it. max depth so far 480 feet = 146 meters. working fine. would buy it again.